Thanks for everyone that attended! 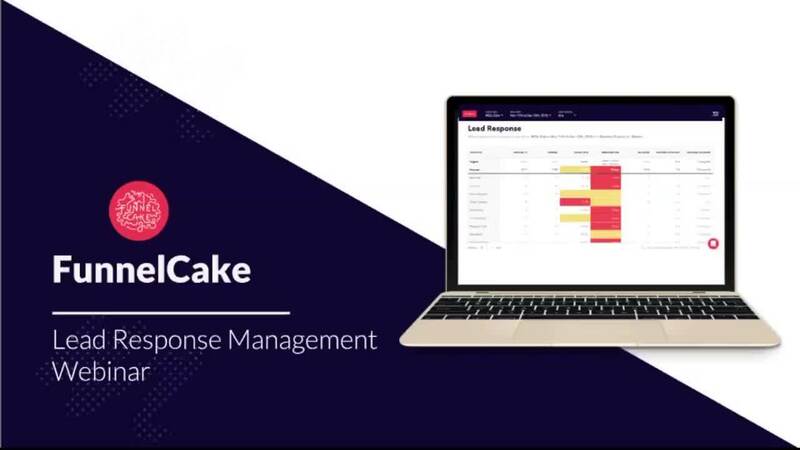 Join Marko Savic and our special guest (to be announced) for a preview of FunnelCake’s upcoming Lead Response Management whitepaper. We’ll show you how lead response management can grow predictable revenue for your organization, align your teams, and remove funnel roadblocks.